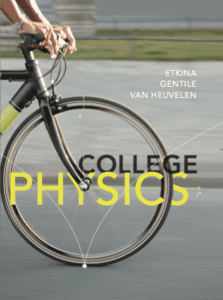 Seventeen textbooks have been awarded 2016 Textbook Awards by the Textbook & Academic Authors Association (TAA). 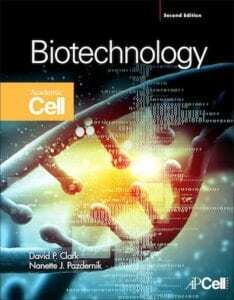 Three textbooks received 2016 William Holmes McGuffey Longevity Awards, six textbooks received 2016 Textbook Excellence Awards, and eight textbooks received 2016 Most Promising New Textbook Awards. 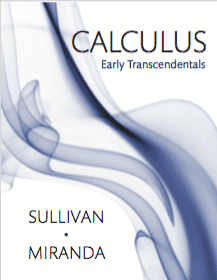 The awards will be presented during an awards luncheon at TAA’s 29th Annual Textbook & Academic Authoring Conference in San Antonio, TX, June 24, 2016. 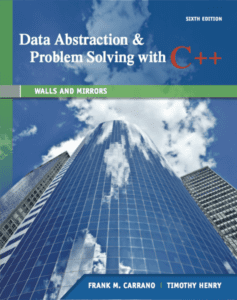 Data Abstractions & Problem Solving with C++: Walls and Mirrors, 6th ed. 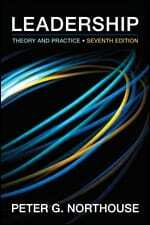 Leadership, Theory and Practice, 7th ed. 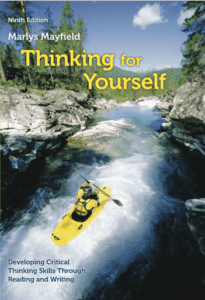 Thinking for Yourself, 9th ed. 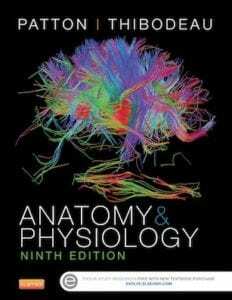 Anatomy & Physiology, 9th ed. 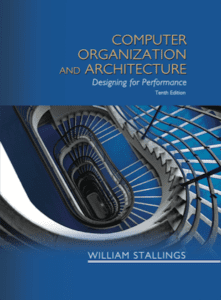 Computer Organization and Architecture, 10th ed. 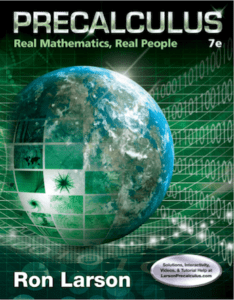 Precalculus: Real Mathematics, Real People, 7th ed. 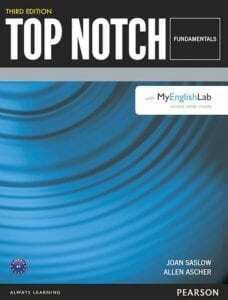 Top Notch: English for Today’s World (Series), 3rd ed. 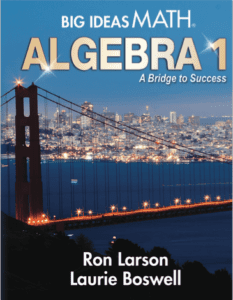 Big Ideas Math: A Bridge to Success Middle and High School Series, 1st ed. 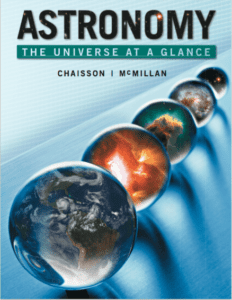 Astronomy: The Universe at a Glance, 1st ed. 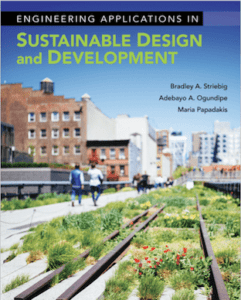 Engineering Applications in Sustainable Design and Development, 1st ed. 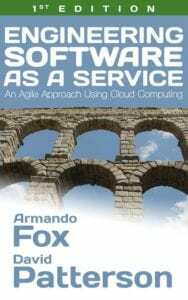 Engineering Software as a Service: An Agile Approach Using Cloud Computing, 1st ed. 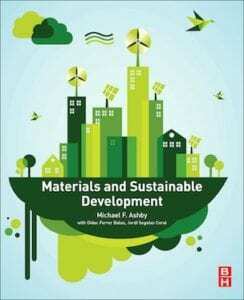 Materials and Sustainable Development, 1st ed. 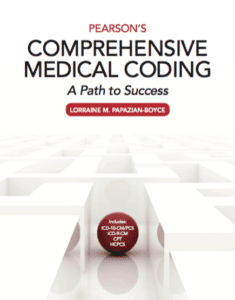 Pearson’s Comprehensive Medical Coding: A Path to Success, 1st ed. 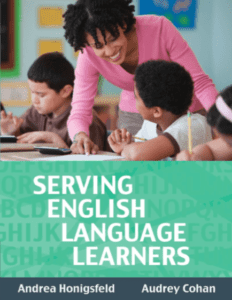 Serving English Language Learners, 1st ed.